Sometimes I am as bad as the kids and I drive The Englishman MAD with our nature finds collecting… I can resist picking up a smooth beautiful stone or some gorgeous sunbleashed driftwood. 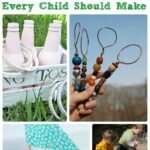 I encourage the kids to do the same and then we drag it all home with us. We have piles of driftwood, pinecones and stones subsequently knocking around our house and garden. 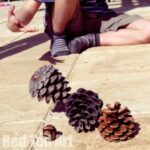 Mainly the kids just play with our nature finds (we have lots of Nature Play Ideas for you here), but as you know, we also LOVE to get crafty. 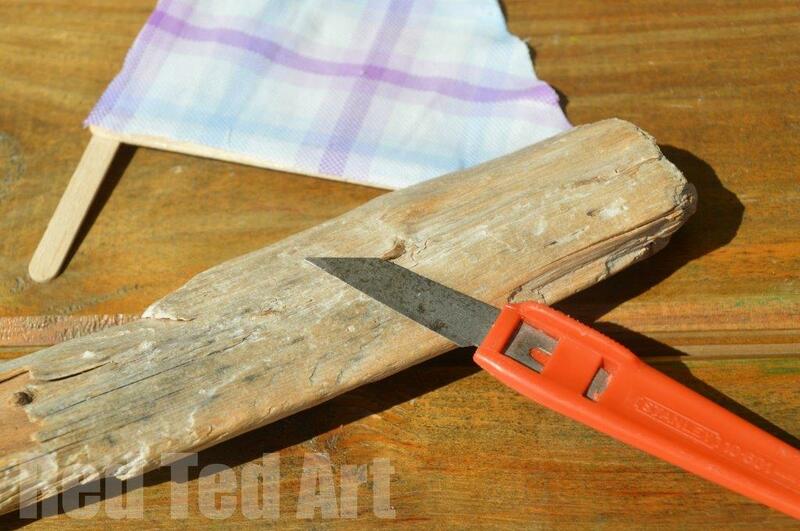 The great thing about driftwood, is that it is usually smooth and very soft, so it is great for driftwood crafts, as easy to handle. 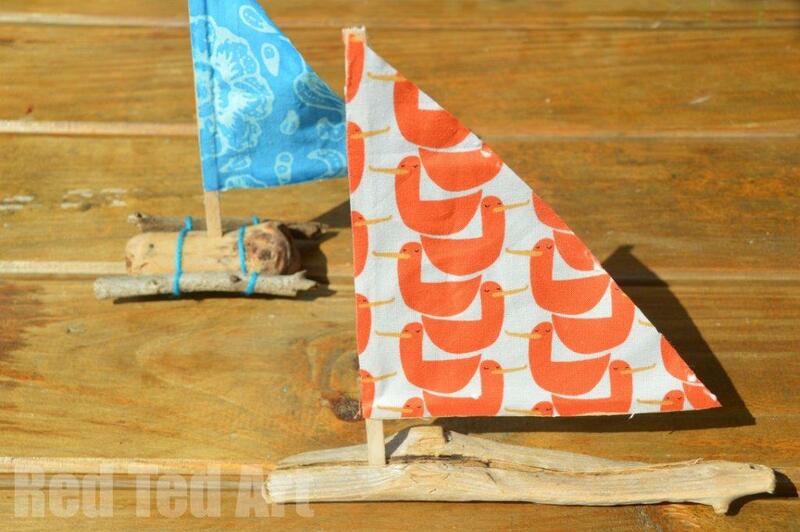 Time for some driftwood boats to play with in the paddling pool, don’t you think?! Our driftwood boats where first published in July 2014 and have been updated and republished for your convenience! 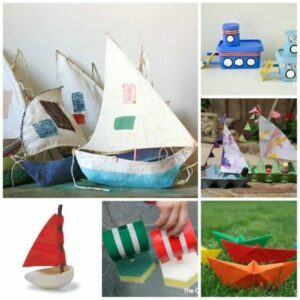 1) We started with the sails. We stuck together two coffee stirrs to make a mast and boom. Strictly speaking you don’t need a “boom” as in the picture, but we found that the less the sail flaps, the better the boat keeps it’s balance. 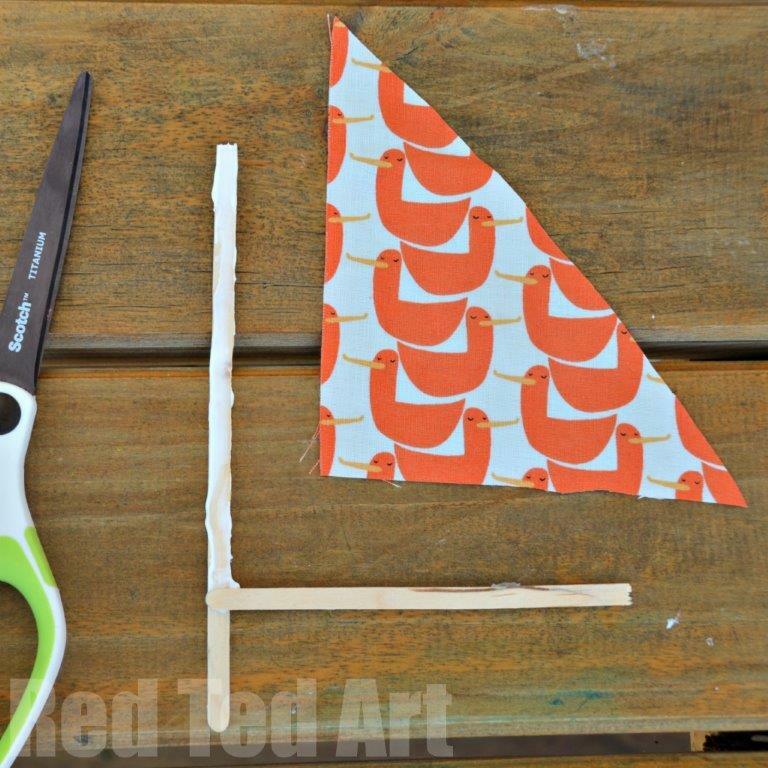 Cut your triangle of fabric and glue together. Note: a larg sail LOOKS PRETTIER, but also makes your boat less stable. 2) For our orange sail, the driftwood already had a crack in it – this was great for just wedging our sail in and gave us a chance to experminent for the best position. For the checked and blue sails, we made a small hole using our stanly knife. Of course, be careful when doing this. You CAN glue you sail in. We did this AFTER testing the sails in the water, to give us a chance to reposition them a bit. 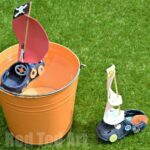 3) When testing your driftwood boats – if you find they keep toppling – this tends to happen with very round driftwood pieces as per the blue sailboat – tie on some additional pieces of driftwood on either side to stabilise it. 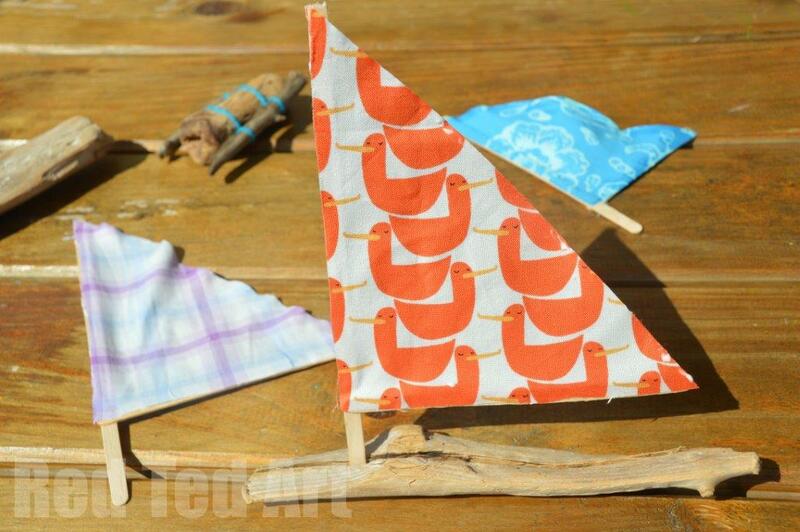 4) Enjoy your driftwood sail boats – use as a decoration or better still PLAY! 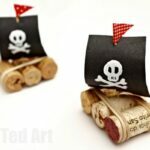 We do love making boats and crafting with driftwood, so these driftwood boats are very special for us and will always remind us of our holidays! 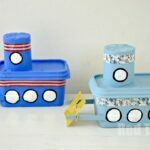 20 Boat Craft Ideas – Summer Fun! 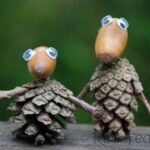 I’m just the same with nature finds! It drives my husband mad. 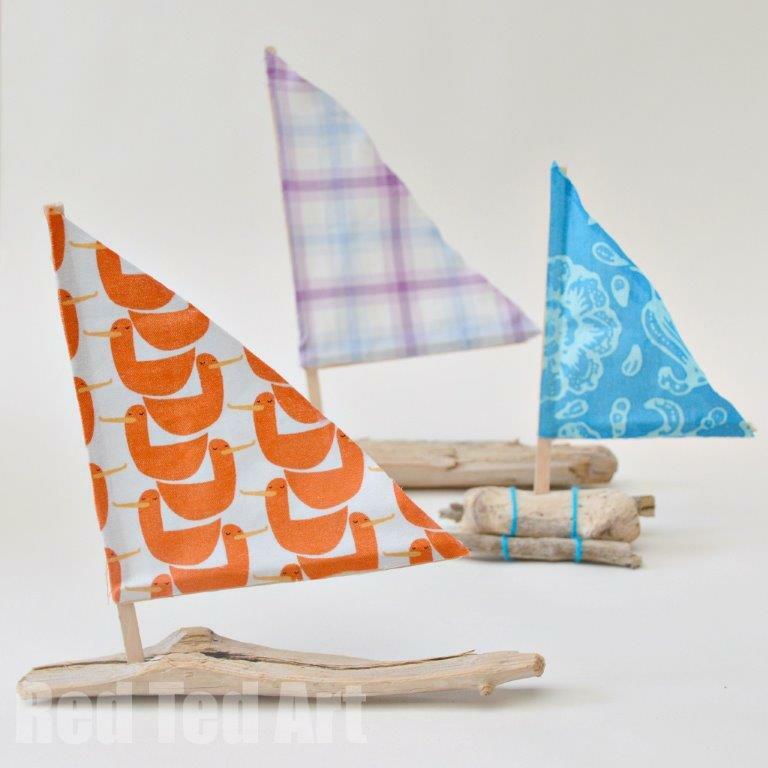 And driftwood is one of my favourites, along with shells, sea glass… These boats are gorgeous, definitely something we’ll make with our driftwood stores. Hehehe glad it is’t just me!! 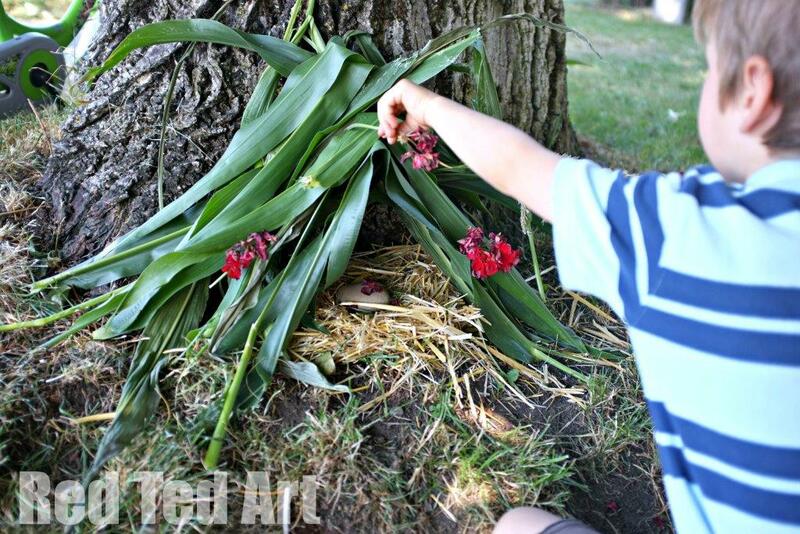 Lovely idea using drift wood , no nasty plastic and great for kids to make will pass the idea to my friends. 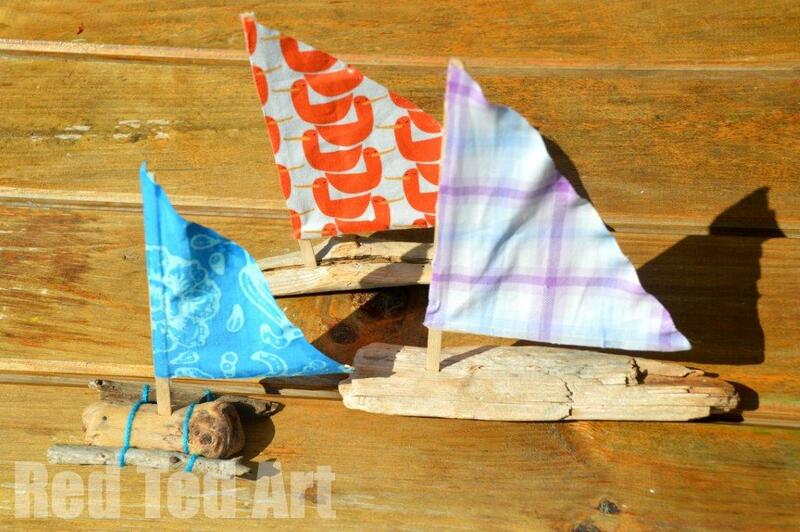 I love the cloth you chose for the boats! ooh so exciting! Glad I “made it”, Jenny!! Thanks for the inclusion.